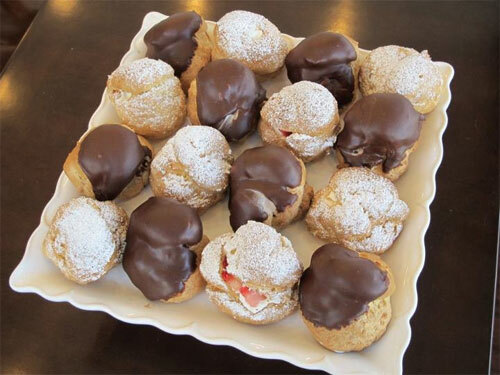 Pacific Puffs is dedicated to offering premium, home-baked style cream puffs using only the finest fresh local ingredients. Owners Trent & Rhys's handcrafted puffs have been perfected over decades as an old family recipe and are baked daily using their signature small batch baking method to ensure the highest quality. They are focused on freshness, customer service and quality in bringing their gourmet food and beverage products to local residents and tourists alike.